After a hectic day, walking into a home that smells enchanting immediately de-stresses you. The Aromatherapy Diffuser uses silent ultrasound vibrations to mist essential oil throughout one room or the whole house (or office). No heat is used, making it safe for kids and pets, and the redesigned, sculptural Oil Diffuser glows with colored LED light. Use our New Essential Oil Diffuser’s aromatherapy to fight the effects of eczema, nausea, nosebleeds, dandruff, joint pain anxiety, nasal and chest congestion. The Diffuser uses patented ultrasonic technology to deliver a safe, heat-free and smoke-free mist. Sonic vibrations silently create an ultra-fine mist. Choose from seven soft, LED colors to set the perfect mood for you and your guests. The “auto off” function allows you to leave your diffuser unattended. Just add a few drops of one of the essential oils to the water reservoir, turn on the Diffuser—and relax. Essential oil diffusers are considered as the harbingers of the essence of beauty and health. The history of essential oil and diffusers can be traced back with the history of aromatherapy, an alternative treatment which uses traditional ways of healing by the use of herbs.The use of essential oils themselves goes back in time of the ancient civilizations of China, Egypt and Rome. Essential oils have been used medicinally at various periods in history. There are different types of diffusers – some of which use heat, others don’t – all of which have their own use and application.The Ultrasonic Diffuser uses electric current to cause a disk instrument to emit a vibration which will cause the spread of essential oil microparticles into the air. This type of oil diffuser creates a mist that is very suitable for an aromatherapeutic environment because they are a cold mist diffuser. No heat is applied to the oil, keeping esssential oil’s healing properties intact. This Aroma Diffuser is soundless until turned on and has a multitude of uses and benefits for every occasion! Unwind: One of the best and most well-known uses of diffusing essential oils is to help you unwind at the end of a long hard day. Create Ambiance: Diffusing essential oils or a blend of different essential oils can help create any ambiance. 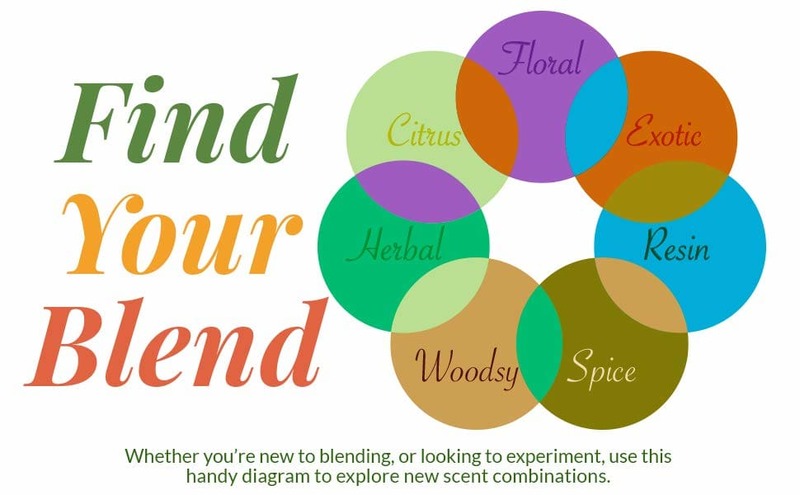 Use any of the unique aromas to create romance, adventure, a tropical oasis and more. 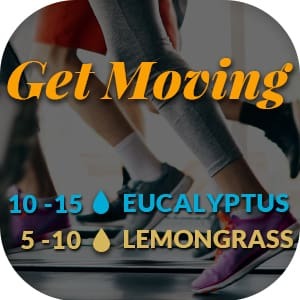 Breathe Easy: Essential oils that have a cool or citrusy aroma are great for a stuffy nose and promoting clean and healthy air flow. Focus: Using essential oils in a diffuser is a great way to supercharge your brain. The oils in the air will help sharpen thoughts and inspire motivation and clarity. Keep Cool: Diffusing your favorite crisp, cool, and minty essential oils in the rooms where you spend the most time, can help you beat the heat. 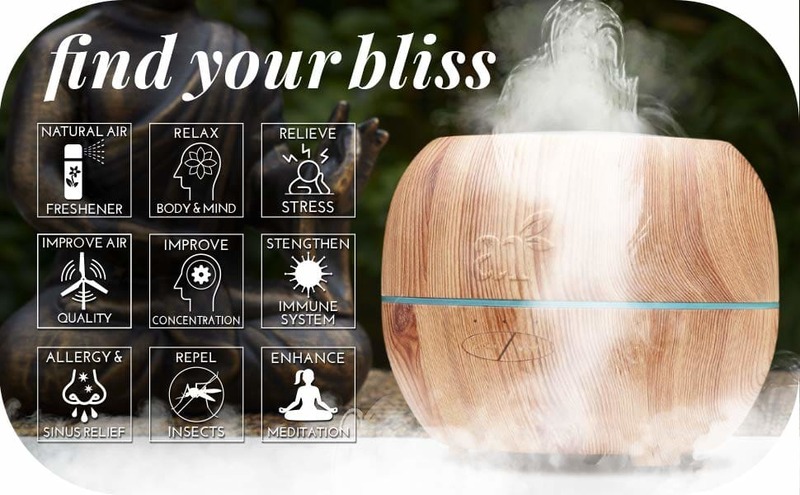 Safer then Candles & Incense: With an essential oil diffuser, you can reap the benefits of aromatherapy – and to much greater effect – without the risk of burns, wax spills, or other accidents and hazards. Why you’ll love it: This lavender oil blend can help salvage an evening when you’ve had a really bad day and are feeling ultra-grumpy. Why you’ll love it: Do you enjoy creative activities like writing, playing music, painting or crafting? Why you’ll love it: This is the perfect relaxing lavender oil blend for reading or watching TV. As the lavender oil helps soothe, the bright uplifting properties of bergamot promotes emotional balance. Shelf Life: When stored in a dark cool environment, the oils will have a shelf life of approximately 2 years upon opening. SIGNATURE ZEN ESSENTIAL OILS: Add Essential Oils to create an aromatherapy spa in your own home. 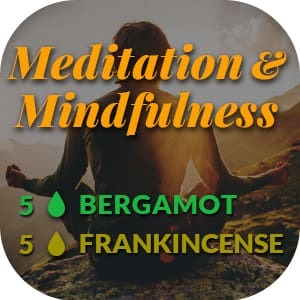 Enjoy the included Signature Zen essential oil blen or use any of our wide selection of 100% pure oil or specially curated blends to help set the perfect mood perfect for yourself. Whether you want to Relax, Focus, Purify, Energize or Sleep, we have the perfect solution for you. 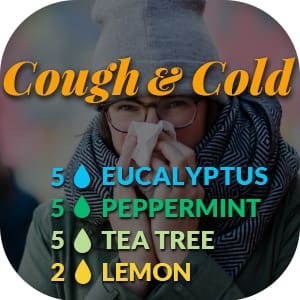 NATURAL AIR FRESHENER with AROMATHERAPY BENEFITS - Replace toxic air fresheners and plug ins with an all-natural aroma diffuser and use pure plant-based essential oils instead. According to the Mayo Clinic, practicing aromatherapy can provide relief from anxiety and depression, improve sleep and improve quality of life, especially for people with chronic health conditions.